So far John Stanowski has created 947 blog entries. Gojira851 reviews the Toho 30cm Series Godzilla (1967) standard version vinyl figure by X-Plus. The Toho Large Monster Series Landing Stage Hedorah Diamond Reissue by X-Plus is now on sale for only $109 at Flossie’s! 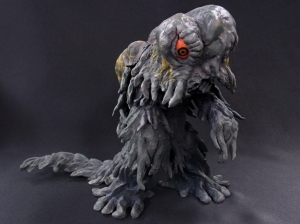 This figure is based on the Smog Monster’s appearance when it first came out of the water and walked on land. For years this has been a super rare and pricey figure. Now it’s available again! Grab one while you can at Flossie’s Gifts & Collectibles. Click here to get this Landing Stage Hedorah at Flossie’s for $109! Hey, guys. So, Winter Wonder Festival – the biggest figure festival in the world – just wrapped up in Japan. 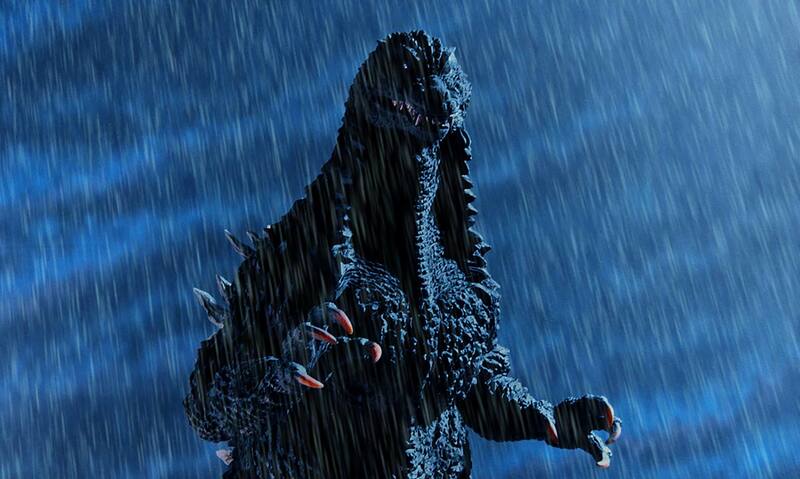 X-Plus was there and had a few surprises for Godzilla vinyl collectors. 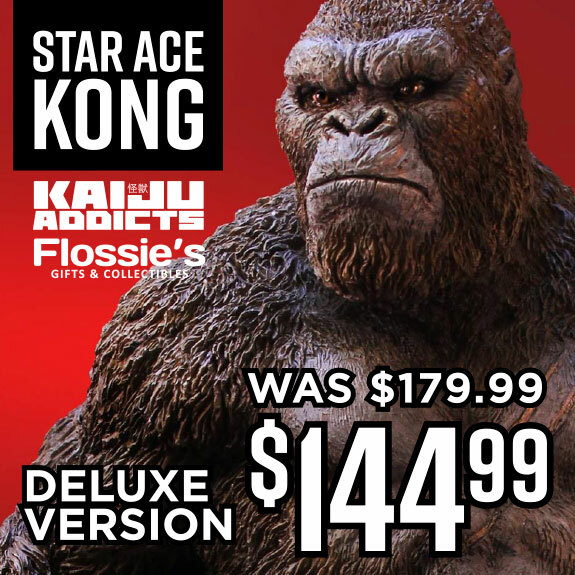 The Star Ace 12-inch Kong Skull Island Vinyl Figure is on sale right now at Flossie’s Gifts & Collectibles. For a limited time, Get $35 off SRP! Bring the Kong DX with Skull Mountain Base and mangled Helicopter home for just $144.99! X-PLUS NOW SELLING AND SHIPPING TO U.S.
Today we have possibly the best news we’ve ever reported. 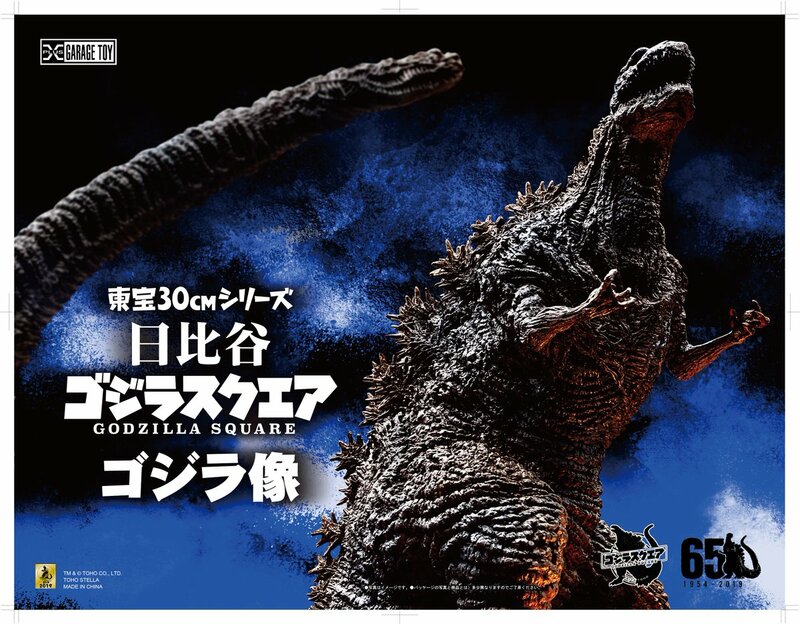 X-Plus will now be selling Toho Godzilla and other Kaiju vinyls directly to overseas customers, including the United States, through their North American web store. Previously, when X-Plus launched the North American version of their site, they offered only Gamera and Ultraman vinyls. 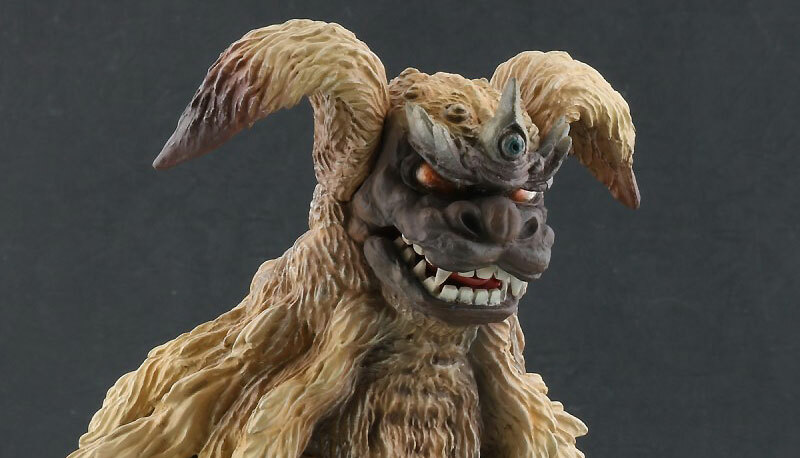 But that is all changing now starting with their April releases: the Daikaiju Series (Large Monster Series / 25cm Series) King Caesar reissue and the all new 30cm Series Yuji Sakai Godzilla 2002. If you would like to start ordering X-Plus directly, go to https://us.ric-toy.com/. By John Stanowski|2019-02-05T20:39:41-04:00February 5th, 2019|Categories: X-PLUS NEWS|Comments Off on X-PLUS NOW SELLING AND SHIPPING TO U.S.
Don’t have enough X-Plus Shin Godzilla vinyls? No problem, here comes another one.